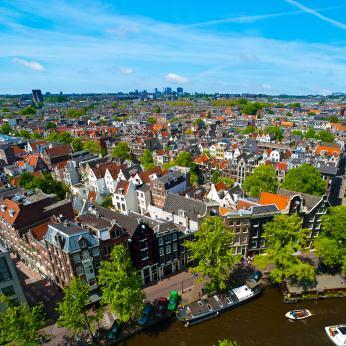 Amsterdam is vibrant, exciting and extremely rich in history -Enjoy a full day to explore Amsterdam with the added opportunity to visit a hypermarket on the way home. Amsterdam - is one of the greatest small cities in the world. From its canals to world-famous museums and historical sights, Amsterdam is one of the most romantic and beautiful cities in Europe. Amsterdam is a city of tolerance and diversity. 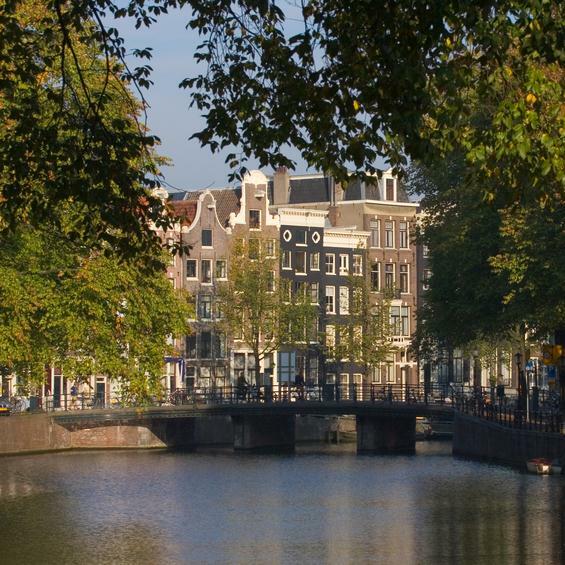 It has all the advantages of a big city: culture, entertainment, international restaurants, good transport - but is relatively small, quiet, and largely thanks to its canals, has a little road traffic (beware of the bicycles). The holiday is based on half board with an allowance for a set dinner. Clients can use the Al-a-carte menu and settle the difference directly with the hotel upon departure. Travel from your local joining point to Dover for an afternoon Channel crossing to Calais. Onward to the Holiday Inn @ Leiden, our chosen holdiay hotel. 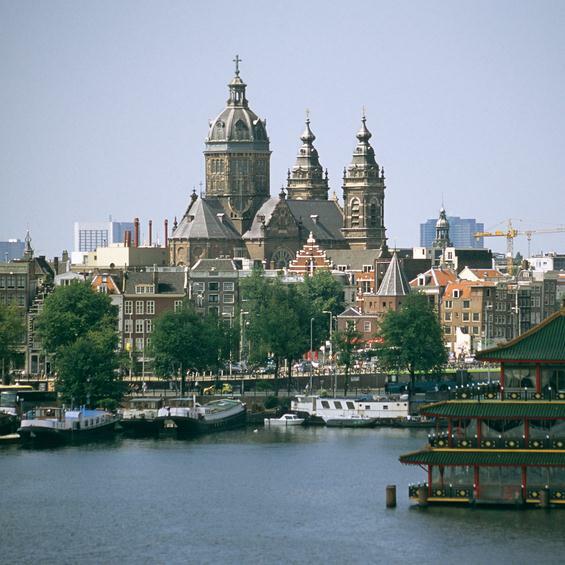 Included excursion to Amsterdam where you will have a full day to explore at your own pace. During the day you will have the chance to see more of the city on an optional cruise along the networks of canals in one of the famous canal boats. The coach will return you to your hotel in the early evening in time for dinner. Up and off with the larks, retracing our journey through Belgium and onto Calais where there will be time to visit one of the famous hypermarkets. Enjoy a meal on the ferry and arrive home in Yorkshire around midnight. Holiday Inn Leiden offers 200 comfortable hotel rooms with air conditioning, a variety of leisure facilities, a stylish Garden restaurant, the convivial Ocean Bar and a gift shop.